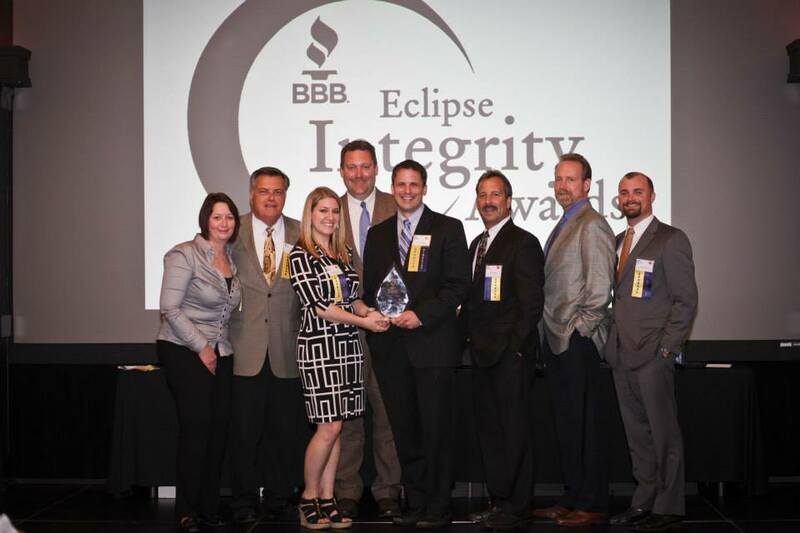 The Better Business Bureau of Dayton, Ohio recently honored Greater Dayton Construction, Ltd. with the 2014 Eclipse Integrity Award in the 26-75 employee category during the annual Eclipse Integrity Awards dinner. The event (held on May 13, 2014) honored a total of six organizations with the prestigious award in front of a crowd of nearly 500 attendees at Sinclair’s David H. Ponitz Center. Five local high school students also received the Students of Integrity Award at the event, while the Community Honor award was presented to Sinclair Community College and the fifth annual Torch Award was awarded to the Teradata Corporation. To be considered for an Eclipse Integrity award, organizations must have first been nominated and then were required to provide a submission binder outlining integrity practices within the organization. Finalists were then responsible for hosting a site visit for the judging committee, with winners announced at the May 13th event. Below is a list of the 2014 Integrity Award Finalists by category (winners in bold). 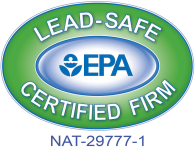 Chiropractic Health & Wellness Center of Dayton, Inc. The BBB received 555 nominations recognizing the outstanding performance of Miami Valley businesses and nonprofits. Among the nominations, only 17 finalists and six winners were selected.